For the past ten months or so I’ve been working as part of the newly created in-house Digital team at the Co-operative Group. There’s a lot of exciting work happening in the digital space but more generally there’s also been a major rebranding project happening, and it’s been interesting to see the work being done both in-house and by branding agency North. 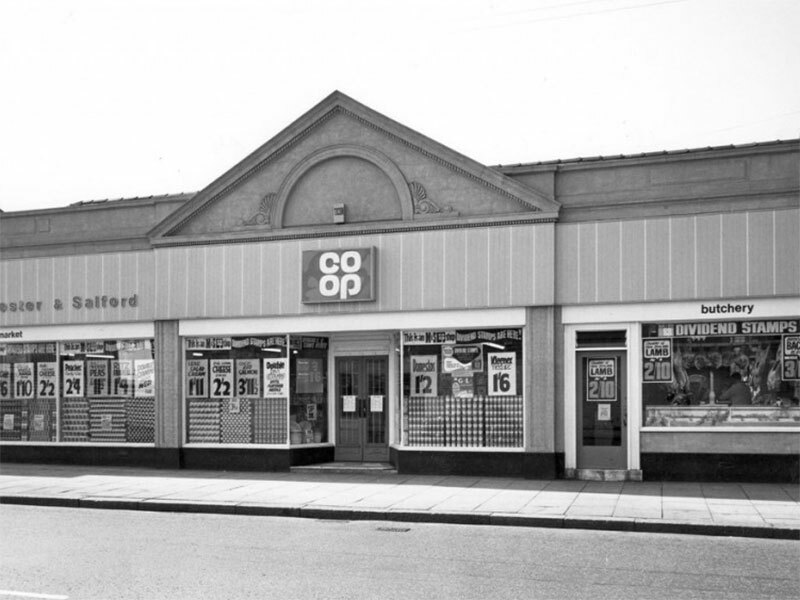 The centre piece of the rebrand is the return of the classic “Co-op” logotype from 1968, to signify an intent to return the company to its core ethical values, and a renewed focus on Co-op membership. 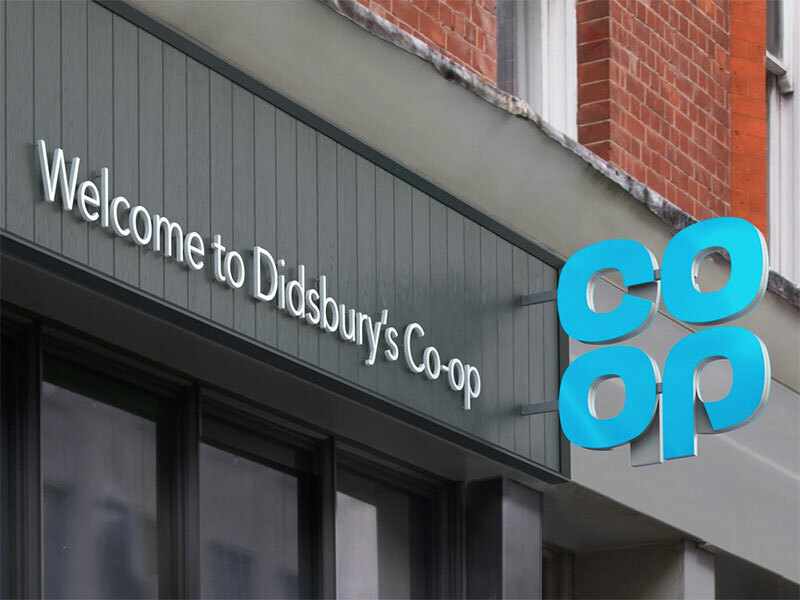 Today was the day of the Co-operative Group’s AGM 2016, and the rebrand was finally announced to attendees, and shortly thereafter to the wider public. It’s been pretty exciting seeing the reactions to the news on Twitter, and the coverage in the media. Plus it means I can finally show my family some of the things I’ve been working on these past few months now that I don’t have to worry about breaching the non-disclosure agreement!